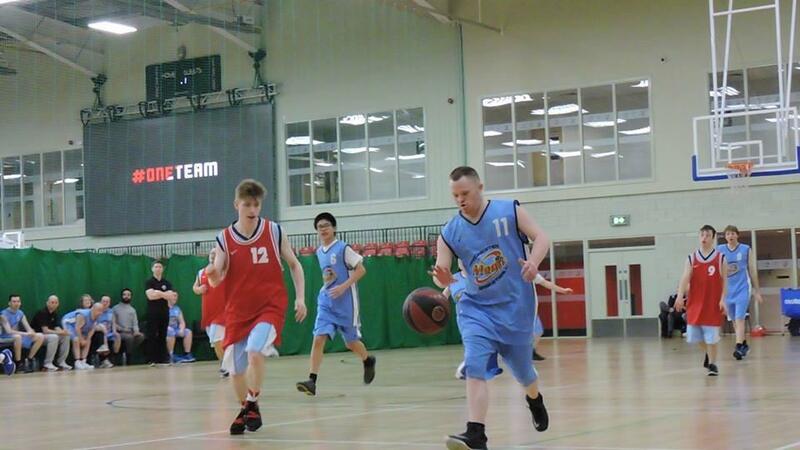 DYNAMIK are proud to support the Learning Disability Basketball Development Event in Partnership with Special Olympics GB. Learning Disability Basketball Event supported by DYNAMIK sports floors in partnership with Special Olympics Great Britain. Well done and best of luck to Jacob and team DOSportUK – it will be a great event at the National Basketball Performance Centre and one which we are proud to support.